Our club offers great opportunities for dinghy and cruiser sailing, plus coastal rowing. 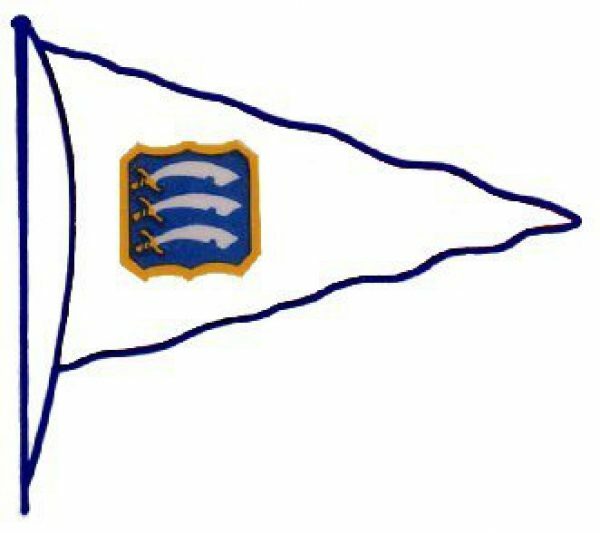 Dinghy sailing and coastal rowing mainly take place in the sheltered waters of Benfleet Creek, whilst for yacht cruising, the creek provides a gateway to the Thames Estuary and beyond. We have a large number of tidal moorings for yachts and our on-shore storage for both yachts and dinghies are second to none. Follow Benfleet Yacht Club to get notified of new crewing opportunities.